The newest reboot of Meteor Garden will be coming to the Philippines sooner than you think! On August 1, ABS-CBN posted the Filipino-dubbed trailer of the highly anticipated return of the series. The network juggernaut has the rights to air the show here in the Philippines that will start on August 20. This got us thinking of all the other reincarnations of the manga series Hana Yori Dango by writer and illustrator Yoko Kamio. Of course, there's Daoming Si, Gu Jun-pyo, but who we really thought about was Shan Cai and Geum Jan-di. Somehow, even if we're not that much of fans of these shows, we all had a crush on the leading lady. And if you didn't know, the manga was adapted three times since, with the new one coming out as the fourth. We've taken a look at all the leading ladies of the series and we'll let you choose who the ultimate sweetheart is. 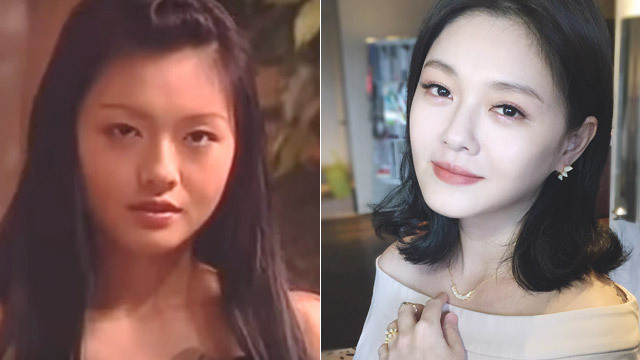 Barbie Hsu is the original Shan Cai from the very first television adaptation of the manga back in 2001. 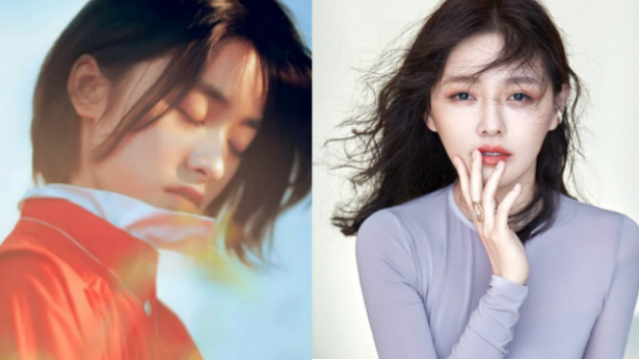 Of course, she is a lot of years gone from those Meteor Garden and Meteor Garden II days, but the woman still looks as beautiful and flawless as ever. This is Mao Inoue from the Japanese television drama version of MG entitled Hana Yori Dango, where she played Makino Tsukushi. That aired back in 2005, based on the original Japanese shojo manga series of the same name. It got one more television sequel in Hana Yori Dango Returns, and a film adaptation in Hana Yori Dango Final. Ku Hye Sun is Geum Jan-di from the South Korean series that gained popularity all throughout Asia when it aired back in 2009, Boys Over Flowers. Of course, other than all the boys that have crushes on her, girls around the world idolized this real-life version of the character. Shen Yue is the newest Shan Cai that we will be meeting on August 20 on ABS-CBN. Of course, we don't know so much about her yet, but from the looks of her Instagram, she's irritatingly adorable and perfect for the role.